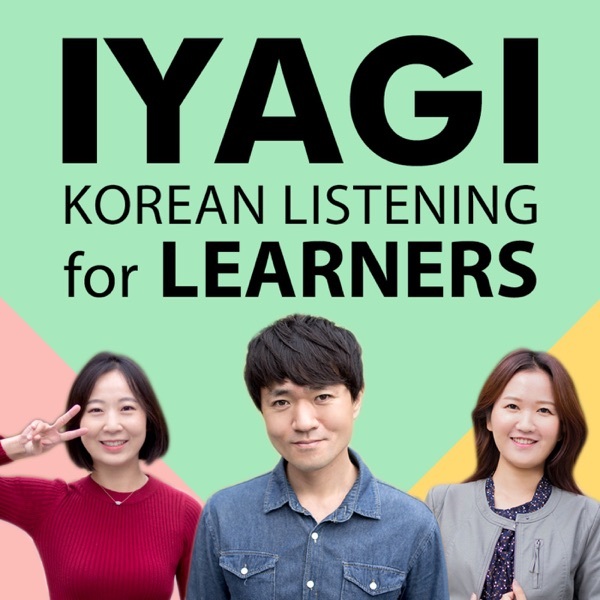 IYAGI - Natural Korean Conversations For Learners | Listen Free on Castbox. Improve your Korean listening comprehension and vocabulary by listening to natural conversations between native Korean speakers, provided for free by TalkToMeInKorean.com ! Iyagi is a series provided by TalkToMeInKorean.com for Korean learners who want to improve their Korean listening comprehension and vocabulary. You can also find the transcript for this conversation for free at http://bit.ly/2Y0z0n9. Taekwondo - Does Everyone In Korea Do It? 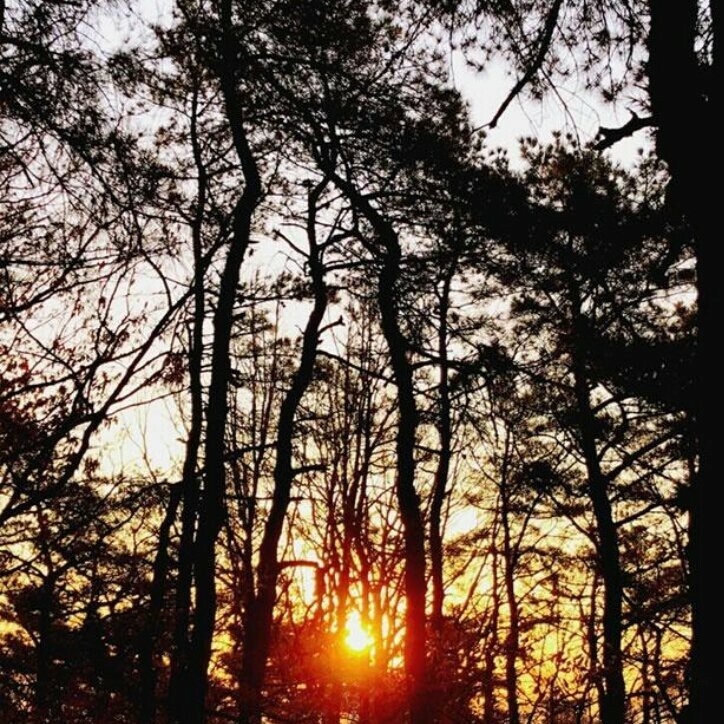 거의 4개 월 만에 업로드를 안 했는데 언제 다시 시작 할거에요? Going to start my learning journey today!! Thanks for making this free! !